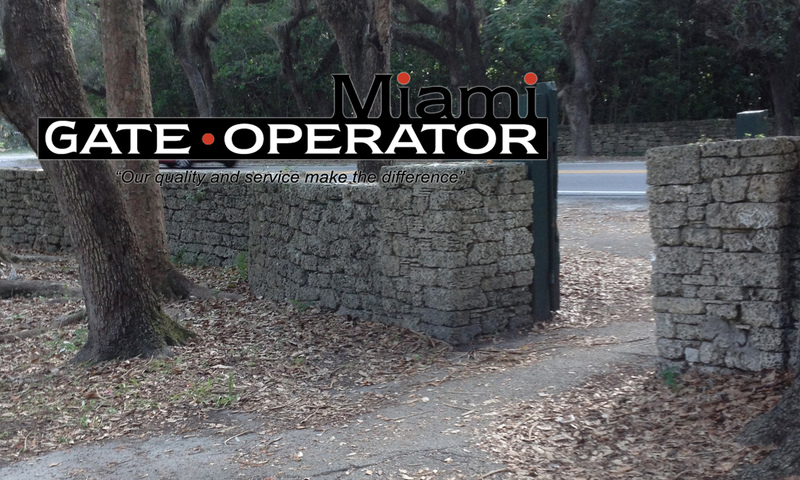 Thanks for stopping by the Miami Gate Operator web site. 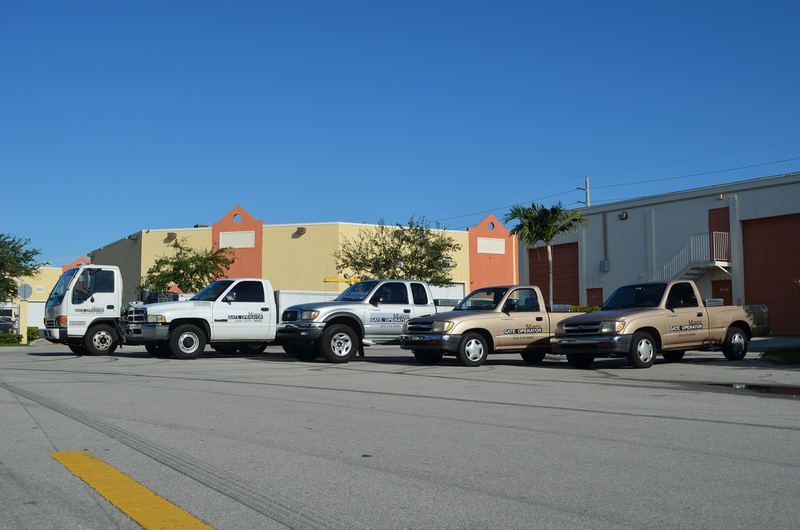 Miami Gate Operator Co. is a full service installation and service company for most gate operators all the way up to HySecurity. 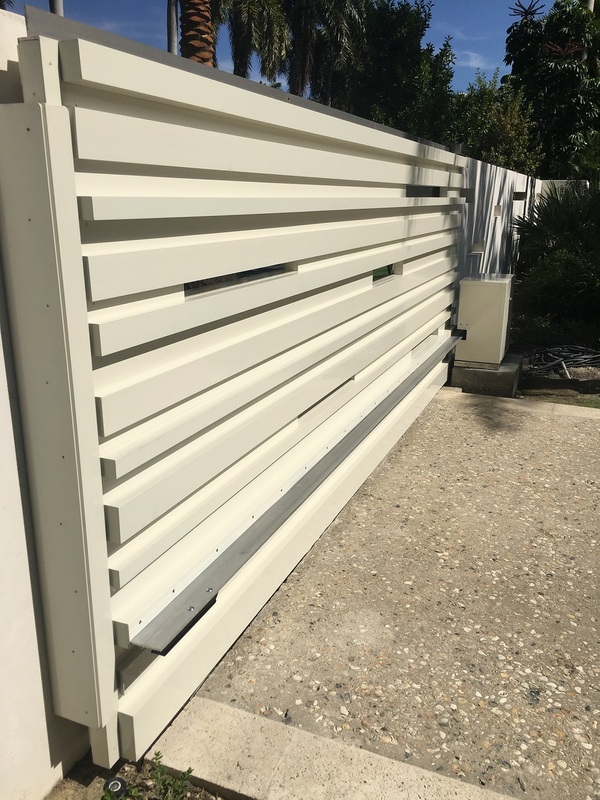 Please check out our blog here.